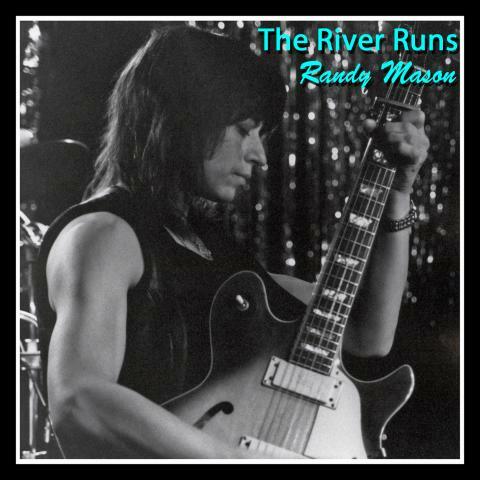 "The River Runs" - always an audience favorite at live performances - was first recorded in the studio in 1991 (produced by Lou Gimenez and Randy Mason). 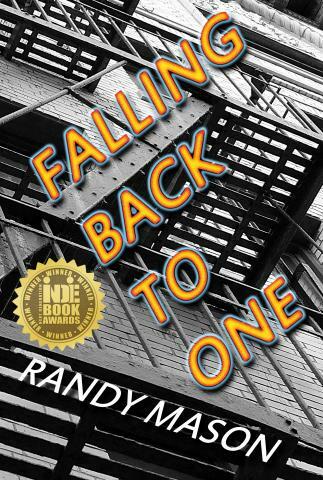 In honor of its lyrics being included in Ms. Mason's novel, Falling Back to One, she had it mastered by Ted Jensen of Sterling Sound before releasing it as a digital single in 2017. Now available for purchase (downloads and streaming) through all major websites and outlets.